Times: 5 p.m. - 8 p.m. 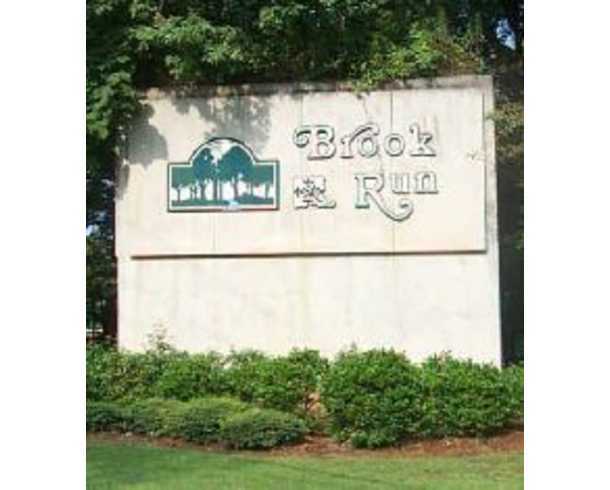 Put the pots and pans away and come out to Brook Run Park, to enjoy a fun evening out and feast on some of the best food truck cuisine in Atlanta. This foodie event, complete with live music, takes place from 5 p.m. - 8 p.m. and features a variety of new and different offerings each week. This event is scheduled to run every Thursday in May through October.